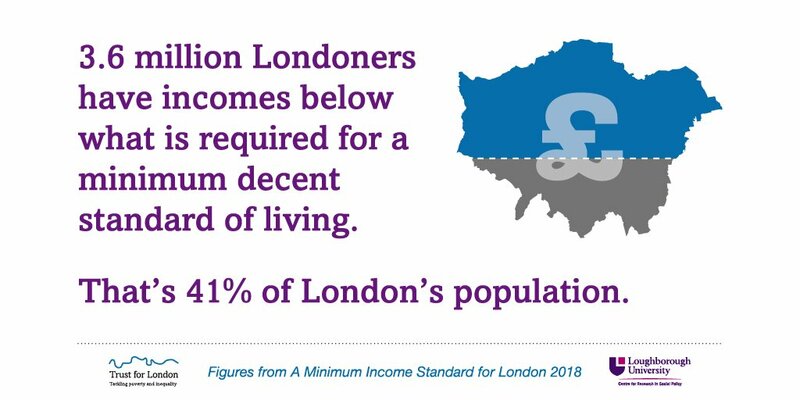 government should be assigned a percentage of Londoners’ income tax yield. of London’s contribution to vehicle excise duty revenue should be devolved for improvements to nationally strategic roads within the capital. for apprenticeship should be devolved to London in order to fund a wide range of skills and employment initiatives. Mayor endorses new proposals for London devolution to protect capital from Brexit. The Mayor of London, Sadiq Khan, today endorsed the findings of a major new report that calls for further powers to be devolved to the capital in the aftermath of the decision to leave the European Union. Mayor believes proposals are crucial to protect capital from impact of Brexit. Recommendations include greater control over income tax, VAT and other tax revenues. Proposals are intended to give London’s Government the tools needed to boost economic growth. Following last year’s referendum, Sadiq Khan tasked the London Finance Commission to bring forward a new, beefed-up set of devolution proposals, arguing that nothing should be ruled out when it comes to giving London a stronger voice and the tools it needs to protect jobs, wealth and prosperity. Today, the Commission, a group of cross-party political and business leaders led by Professor Tony Travers from the London School of Economics, has published a comprehensive, wide-ranging suite of devolution requests that will be presented to ministers. This builds on an initial set of devolution measures for the capital proposed by the Commission in 2013. Bharat Mehta, Chief Executive, Trust for London, was a Commissioner on the Commission. The overall approach that the Commission recommends is to bring London in line with most other global cities by allowing its government control over a much wider range of taxes, in exchange for lower levels of government grant. This would enable the city to operate more efficient, effective and integrated services, bring forward infrastructure investment vital for growth and reform property and other taxes which do not operate well in London. Modest devolution of this nature would also enable Whitehall to concentrate on the biggest challenge facing the country, leaving the EU and building new global trading relationships. London’s government should be assigned a percentage of Londoners’ income tax yield – broadly to match its overall expenditure, as and when further devolution occurs. If a larger share of public expenditure is devolved to London, the possibility of assigning a proportion of London businesses’ VAT yield to London’s government should also be considered. 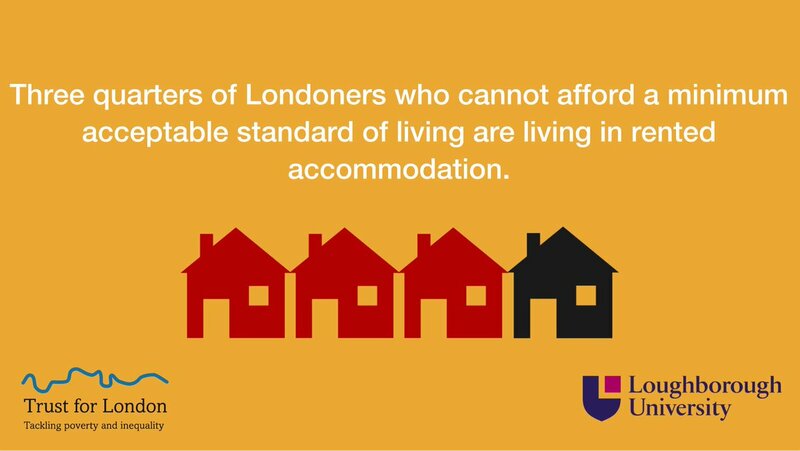 The report endorses recommendations from 2013 that the full suite of property taxes should be devolved to London’s government. This includes the operation and setting of council tax and business rates and the devolution of stamp duty. The apprenticeship levy, due to be implemented from 2017, should be devolved to London in order to fund a wide range of skills and employment initiatives in the capital, as decided by London’s government. A share of London’s contribution to vehicle excise duty (VED) revenue should be devolved for improvements to nationally strategic roads within the capital. The Government should consider devolving air passenger duty (APD) raised in London to so that the capital has the flexibility and autonomy to consider making local adjustments to the tax and to provide more diverse sources of revenue. The government should work with the Mayor, London Councils and other local authorities to consult on the potential operation of a modest tourism levy which is already operated in international cities such as New York, Paris, Berlin, Rome and Amsterdam and would be used to promote tourism in London. London’s share of the soft drinks industry levy should be retained within the capital, with a longer-term view to devolving it fully, including the ability to set the rate. In the longer term (post 2020), London government should also consider other health-related taxes, including a sugar sales tax and a saturated fat tax, to be devised and fully managed by London government.